Jonata's teachers use high-level teaching strategies that are aligned with Common Core and are often across-subject matters. Learning environments are provided for mutual learning experiences that are project based, instruction based, and inquiry based. Students feel safe to share, discuss and collaborate. Positive reinforcement both behaviorally and academically can be observed anywhere on campus in a school culture that is safe, respectful and responsible. Optional after school drop-in program. Enrichment is provided in core classes with options on learning activities, extension on skills, and deep levels of understanding on subject matter. Specific enrichment skills include ongoing Scientific Current Events are read, discussed, compared, and analyzed for all grade levels, art and technology skills. Students discuss, collaborate and write daily. Technology is utilized throughout the campus and across all disciplines. Jonata School is privileged to feature a 2:1 device ratio in classrooms featuring Macbook Air laptops and iPads. In addition, students thrive in our recently updated iMac lab and enjoy access to additional desktop computers throughout the campus. Classrooms feature video projectors and document cameras. There is also a strong partnership with parents to support student achievement. We value open communication between Parents, Students and Teachers. Outside partnerships with Buellton Rec and People Helping People and our Oak Valley-Jonata PTSA are also a key to our students' success at Jonata. 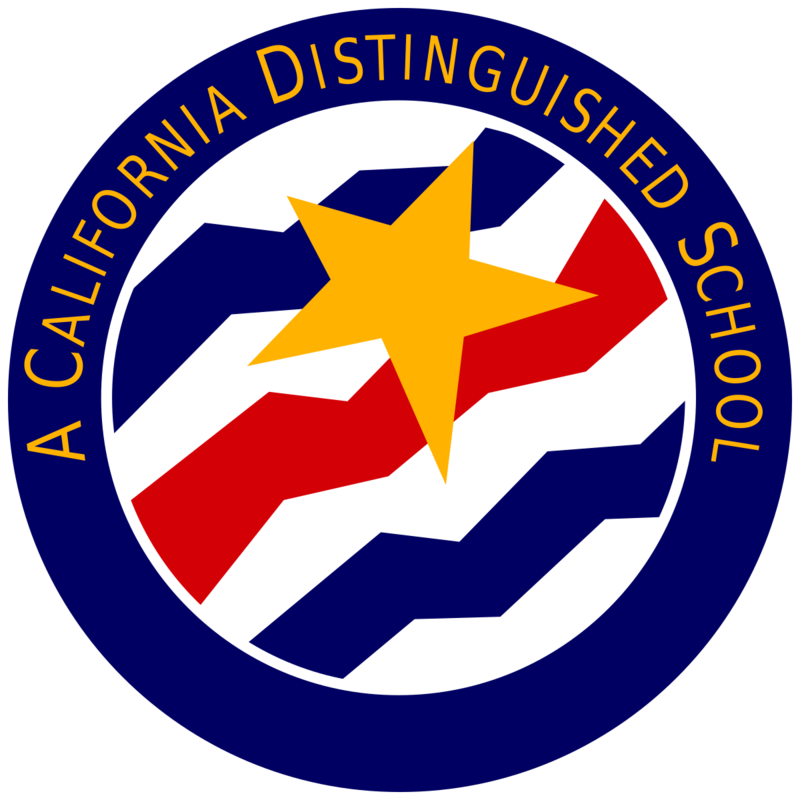 Buellton Union School District was named a California Exemplary District in an announcement made by State Superintendent of Public Instruction, Tony Thurmond on Monday February 25th. There are around 1000 school districts in California, and Buellton was one of only 18 districts, receiving this honor. 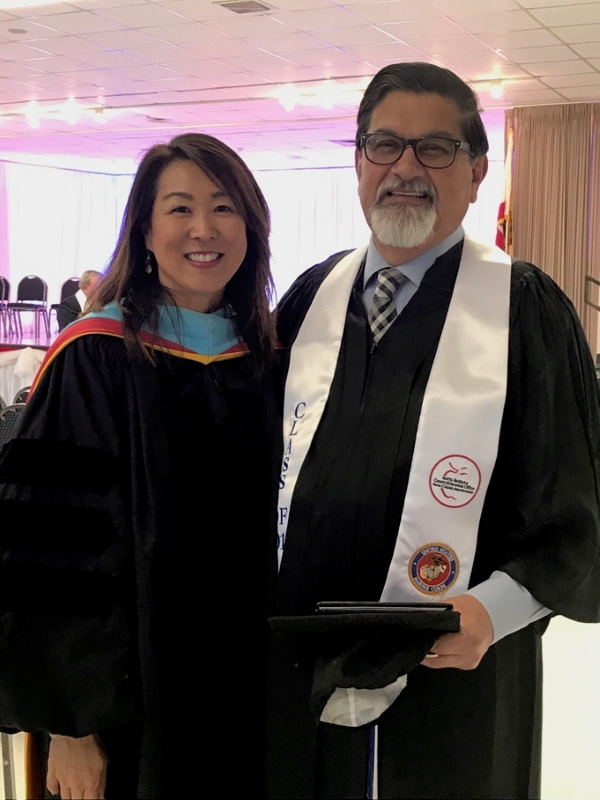 The formal Operation Recognition ceremony was held at the Santa Barbara County Education Office on March 7, 2019.